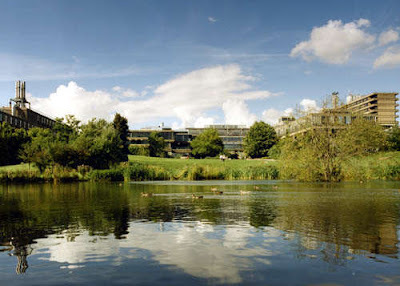 The University of Bath is a campus university located in Bath, England. It received its Royal Charter in 1966, making it one of the newest "traditional" universities in the United Kingdom. The University has established a strong reputation in teaching and research, being consistently placed as one of the top elite universities in national university league tables. 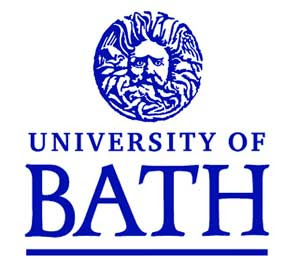 With 23 out of its 26 subjects being ranked within top 10 in the UK, Bath is placed the 6th in the table of Who's in Top Ten of Their Subjects from the Complete University Guide published by the Independent in April 2008. In addition according to the Sunday Times University Guide, published in September 2008, Bath is ranked the 10th nationally. Despite being granted university status only forty years ago, the University of Bath can trace its roots to a technical school established in Bristol 100 years earlier, the Bristol Trade School of 1856. In 1885 the school became part of the Society of Merchant Venturers and was renamed the Merchant Venturers' Technical College, an institution founded as a school in 1595. Meanwhile, in the neighbouring city of Bath, a pharmaceutical school, the Bath School of Pharmacy, was founded in 1907. This became part of the Technical College in 1929. In 1949, the college came under the control of the Bristol Education Authority and was renamed the Bristol College of Technology, which was subsequently changed again, in 1960, to the Bristol College of Science and Technology when it became one of ten technical colleges under the umbrella of the Ministry of Education. The college was mainly housed in the former Muller's Orphanage at Ashley Down, Bristol, which now houses part of the City of Bristol College. In 1963, the government completed an inquiry into the state of higher education in the United Kingdom. This was known as the Robbins Committee report. It was this report that paved the way for the college (along with a number of other institutions) to assume university status. Although the grounds of Kingsweston House were briefly considered, the City of Bristol was unable to offer the growing college a suitable site. Following discussions between the College Principal and the Director of Education in Bath, an agreement was reached to provide the college with a new home in Claverton Down, Bath, on a greenfield site overlooking the city of Bath. 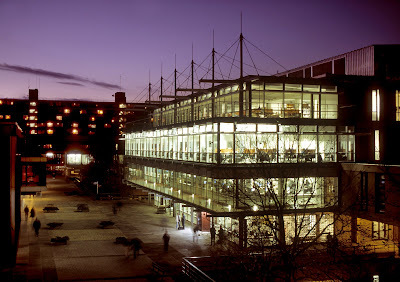 Construction of a purpose-built campus in Bath began in 1964, with the first building, now known as 1 South, completed in 1965, and the Royal Charter was granted in 1966. Over the subsequent decade, new buildings were added as the campus took shape. A campus in Oakfield, Swindon, was opened in 2000. In November 1966, the first degree ceremony was held at the Assembly Rooms in Bath. Discoveries from city records reveal that there were plans in the 19th Century to build a college of the University of Oxford on the very same site, which would have resulted in a university of a very different character. Such plans, however, did not come to fruition. The university's major academic strengths have been the physical sciences, mathematics, engineering and technology. Today, the university is also strong in management, humanities and the social sciences. Courses place a strong emphasis on vocational education; the university recommends students to take a one-year industry placement in the penultimate year of the course, although it there is no formal recognition of these placements on students' final degree certificates. Tuition fees are charged during these periods at half rate. 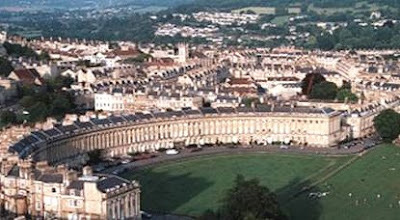 According to the latest government assessments, Bath has 15 subjects rated "excellent" (the highest on the scale). These are: Pharmacy & Pharmacology; Business & Management (AMBA accredited); Architecture & Civil Engineering; Economics; Computer Science; Electronic & Electrical Engineering; Mechanical Engineering (IMechE accredited); Mathematics, Statistics and Operational research; Education; Molecular Biosciences; Biosciences; Physics and Astronomy; Politics; Hospitality, Leisure, Recreation, Sport and Tourism; Social Policy and Administration.